Fancy doing a MICE event in China? Vinit Toke joined a group. Vinit Toke updated their profile image. 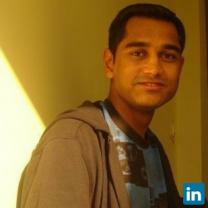 Vinit Toke added Dubai Business Events to their work history.